“Who wants to do such horrible job of picking up human excreta every morning and disposing it off? That too with your bare hands. It was not just a job, it was our life. 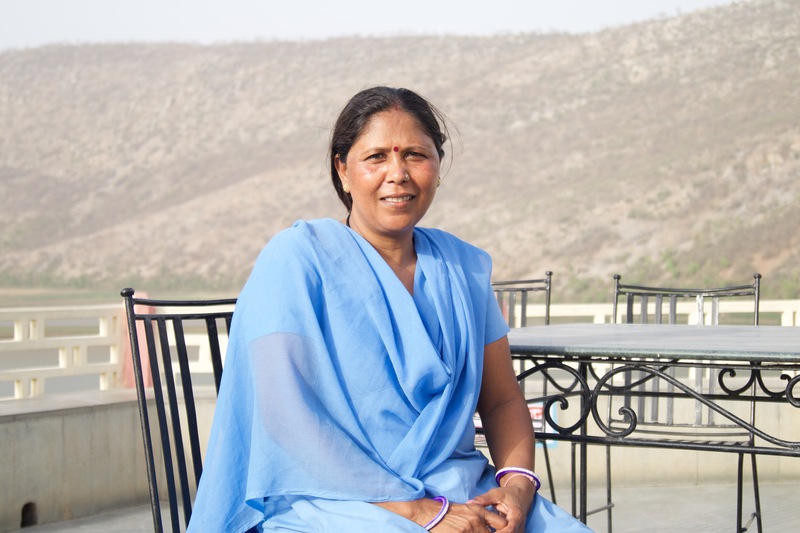 We were treated like waste too,” says Usha Chaumar from Alwar, Rajasthan. Usha worked as a manual scavenger for several decades. The horrific job not just made her an “untouchable” but severely affected her life as well. The job made her feel so dirty that she could not even have her daily meal after returning from her daily job. People did not touch her, did not let her buy groceries from the market and prohibited her from entering temples and even houses. Hundreds and thousands of people like Usha spend their entire lives in such hell. But Usha was not the one to live a life like this. She just needed an opportunity to break free. And when Nai Disha NGO by Sulabh International gave her an opportunity to live a more respectable life, there was no turning back for this lady. Nai Disha helped her learn different activities like stitching, food processing, henna designing and much more. 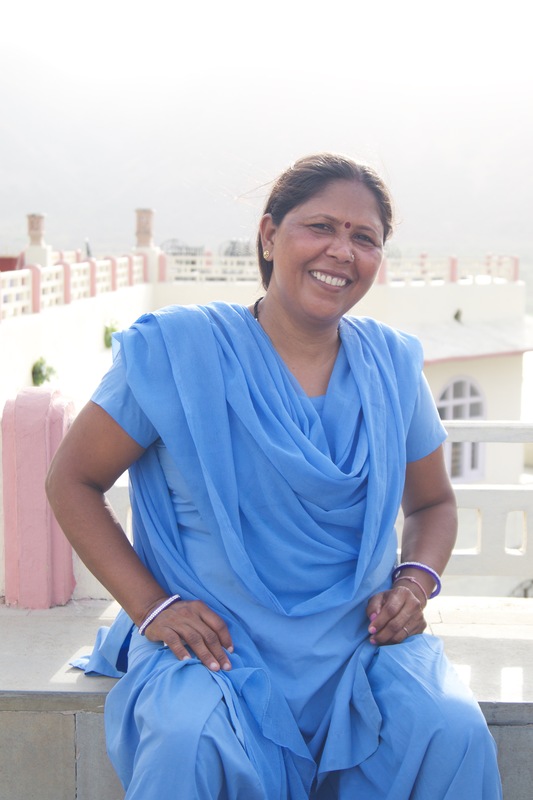 She soon became a powerful public speaker and raised her voice against the horrific practice of manual scavenging. Usha inspired hundreds of other women like her and travelled across the globe. Not just this, she proudly holds the position of president at Sulabh International Social Service Organisation. “I have travelled to the USA, Paris, South Africa and many other places. I have learnt to speak English and I am not scared to address even a huge crowd. I want to spread the word about the cause as much as I can so that this practice can be eliminated completely from the society,” she says. Still getting used to all the attention, Usha gives credit of her transformation to Dr. Bindeshwar Pathak, founder of Sulabh International. Usha, who once could not even stand up for betterment of her own life is now voice of hundreds of other manual scavengers in the country. From a feeble, weak and “untouchable” woman to a confident and respectable lady, Usha is now a true example of strong will and empowerment. The transformation wasn’t easy. It took time but it was worth it. “I wanted to die before but today I want to live. I couldn’t ask for a better life,” she concludes.